Betty “Rita” Marie Barrett was born June 6, 1936 in Canton, Ohio to the late Henry and Diana Nelson. She went home to be with the Lord Saturday, January 26, 2019, following a brief illness with her heart. Rita graduated from Canton McKinley High School. All of you know how active Rita was in her church and all of the plays and club activities. 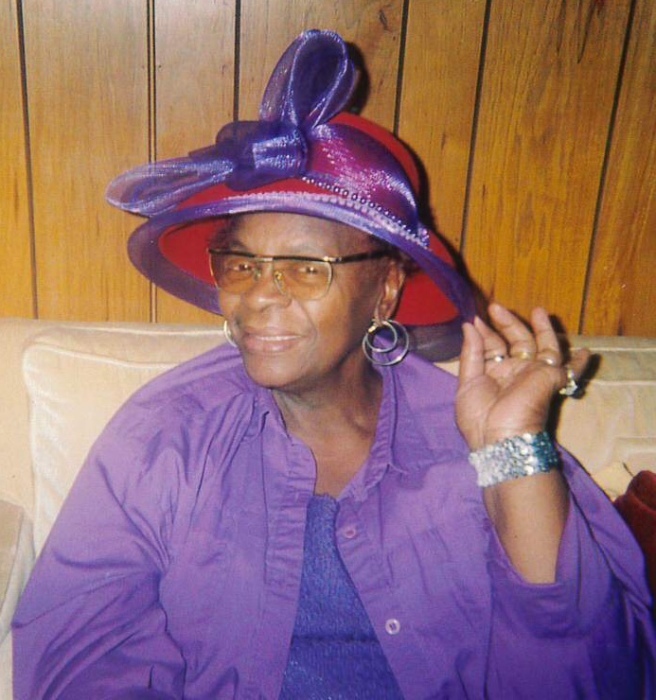 She was an avid member of Union Baptist Church, where she is a high ranking Missionary, Nurse, Sunday School Teacher, was on the Mother’s Board, the Courtesy Committee, the Health and Wellness Committee, and she was on the Kitchen Committee every holiday in her sister’s kitchen. She is well know for her contributions to the church and the community for her loving and generous spirit of helping others, and her accolades include the Canton-Warren-Youngstown District of the Northern Ohio Baptist District Association, North Canton Playhouse Senior Troupe, Players Guild of Canton, the Neighborhood Garden Club (which she loved dearly), Canton Garden Center, Garden Club of Ohio, she was one of the founders of the Childrens Garden at the Canton Garden Center, the liaison for the Evelyn Brown Singles Club Chapter 3 , the History Committee . She received the “We Speak Your Name” award, for her outstanding leadership and labor of love, the National Red Hat Association, where she was Founder & President of the Red Hat Chapeau Divas, the co-organizer of the first black Red Hat Society in Canton which branched off into other Red Hatter Societies, and the ANGEL NETWORK of Mercy Hospital. In addition to her parents Rita is preceded in death by (2) nephews, Charles Henry Thomas and Preston L. Rowser; brother-in-law, Jimmie Burks. ; special friend, Deacon Don Tarver. She leaves to cherish her precious memory her sister, Thelma Walls of Canton, Ohio; brother, Henry Robert “Bobby” (Mary) Nelson of Valdosta , Georgia; nephews, Teddy Thomas, Ricky (Jackie) Thomas; nieces, Ethel M. Burks, Edina “Dina” (Frederick T.) Rowser-Carpenter, as well as a host of nieces, nephews and friends who loved her dearly. She will be deeply missed.